January 3-6: Hyundai Tournament of Champions, Plantation Course at Kapalua, Kapalua, Maui, HI. 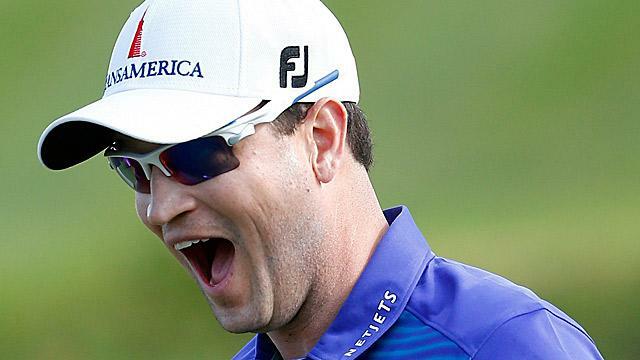 And the winner was Zach Johnson, carding the first win of the calendar year in the 8th PGA Tour Event of the 2014 wrap-around season that started in October. January 9-12: Sony Open, Waialae CC, Honolulu, HI. Jimmy Walker picked up the winner’s title and $1 million in prize money.